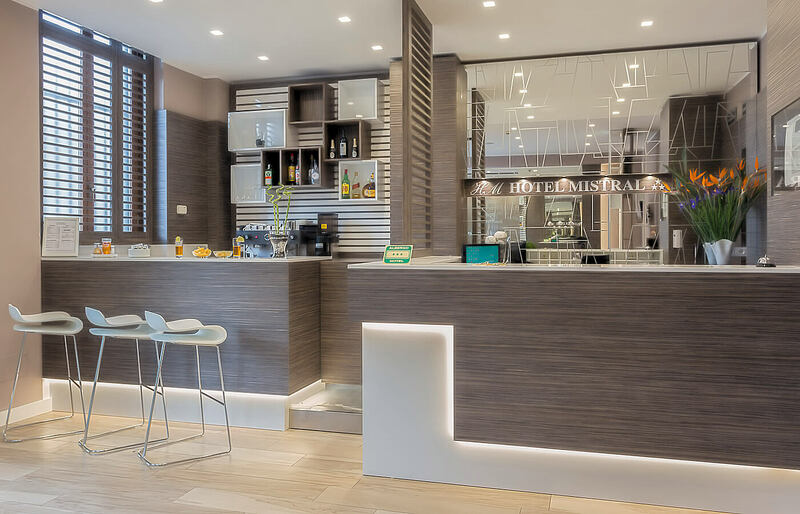 Ideal for either pleasure trips or business stays, Hotel Mistral stands out among the hotels in Milan because of the reliable family-style management for which it has been known for years. 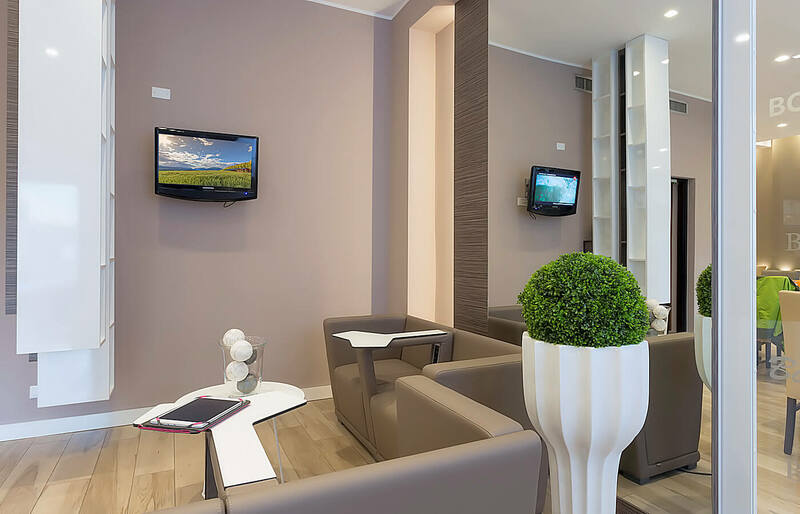 Its cordiality and availability of personnel guarantee success, ensuring a pleasant stay for our guests. 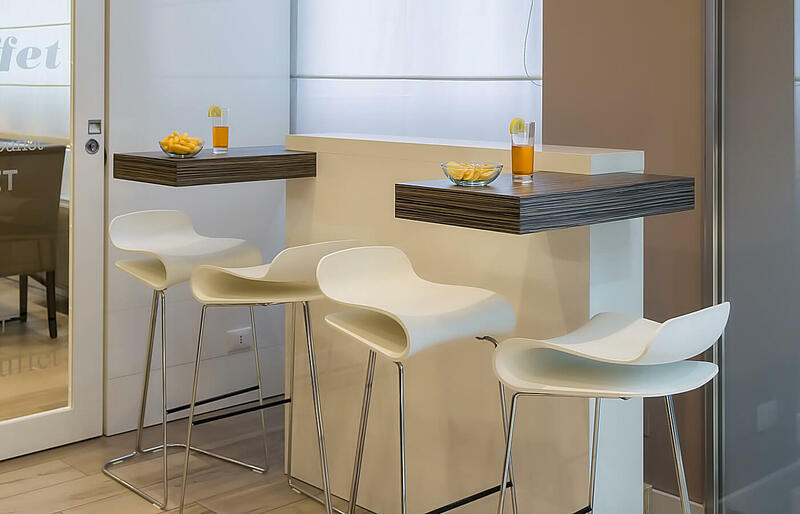 Clients enjoy a peaceful and welcoming atmosphere; common areas are distributed among reception, hall, TV room and bar. 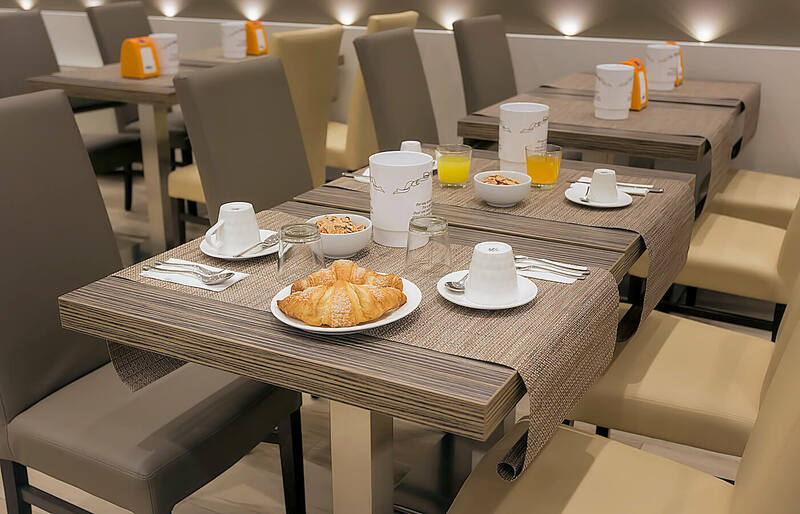 Breakfast is included in the price; a buffet is offered, with continental products sweet and savory, an excellent caffè espresso, is served at the tables by our personnel, along with excellent American coffee, cappuccino and other hot drinks. Guests arriving by auto may use public parking in front of the Hotel or our paid secure parking. 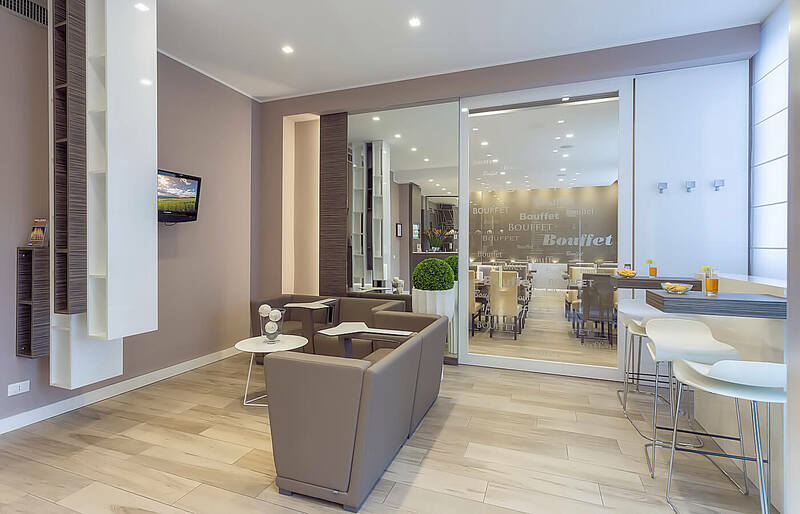 As in the best 3-star hotels in Milan, the clients of´Hotel Mistral will enjoy free high-speed internet access and a 24-hour reception with multilingual staff.